To meet the demands of their growing community, (pop. 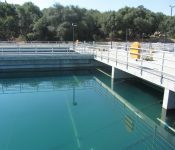 45,000 to 136,000 in 27 years) Roseville Department of Environment Utilities (DEU) expanded its water and wastewater infrastructure multiple times. Expansions included updates to their SCADA systems, however the updates were added to technologies that were first installed in 1991. 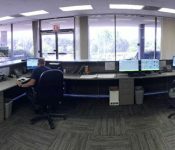 In addition, Roseville DEU’s operations were divided between multiple independent control systems and software platforms, including both DCS and HMI/SCADA. 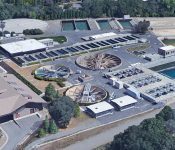 Roseville DEU recognized that updating and centralizing their controls would improve operational effectiveness and visibility into operations. It would also add a vital component — advanced cyber security in the system architecture. Following a master plan and preliminary (60%) design developed by Jacobs, Roseville set out to replace their systems with a unified solution. 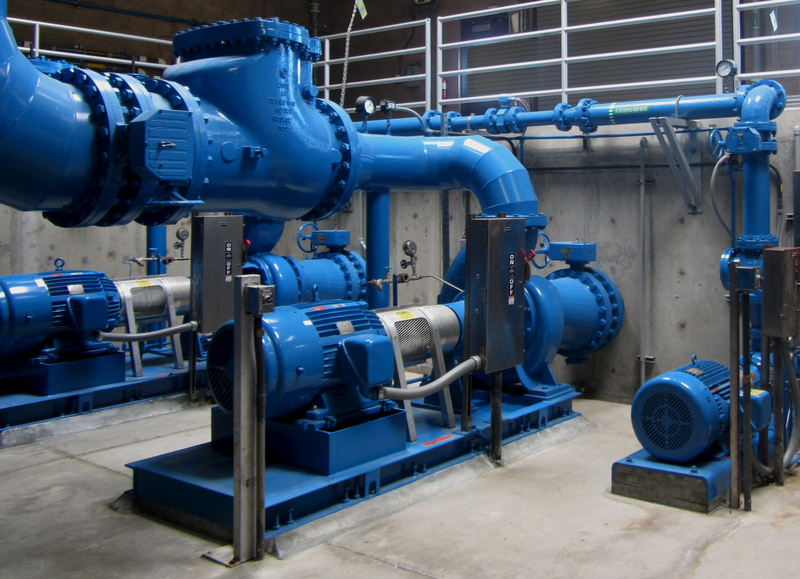 For Roseville, the design-assist project delivery method afforded them better upfront communication with the system integrator planning and delivering their solution. It reduced the risk of differing spec interpretations during the project and developed a “we” relationship as opposed to “us vs. them.” The submittal process was streamlined, given the clearer understanding of owner wants and needs. Once the Jacobs design was completed to 60%, Roseville interviewed teams. The TESCO team was chosen to engineer the completed design, build, and commission the system. Through a collaborative partnership with Roseville, the TESCO team developed the pre-design into a 100% architecture. SCADA standards and governance were defined to ensure consistency, reduce operating risk, simplify programming, support maintenance, and accommodate growth. 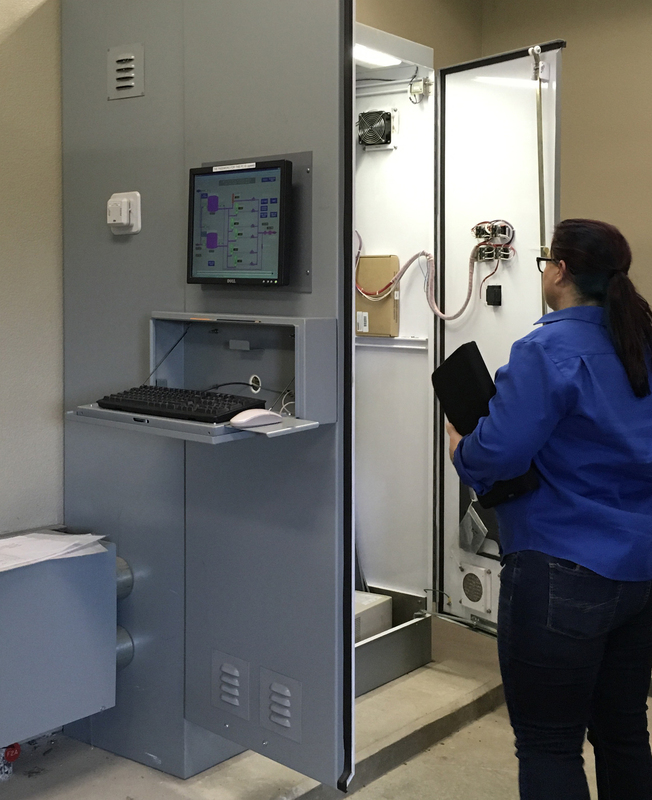 Beyond the local monitoring and control of their respective facilities, the new SCADA systems provide remote monitoring and control of water distribution, recycled water, wastewater collection, and stormwater facilities via various communication methods. The SCADA system interfaces with a variety of PLC types, including Modicon, Allen-Bradley, and Symax, at plants and remote sites. 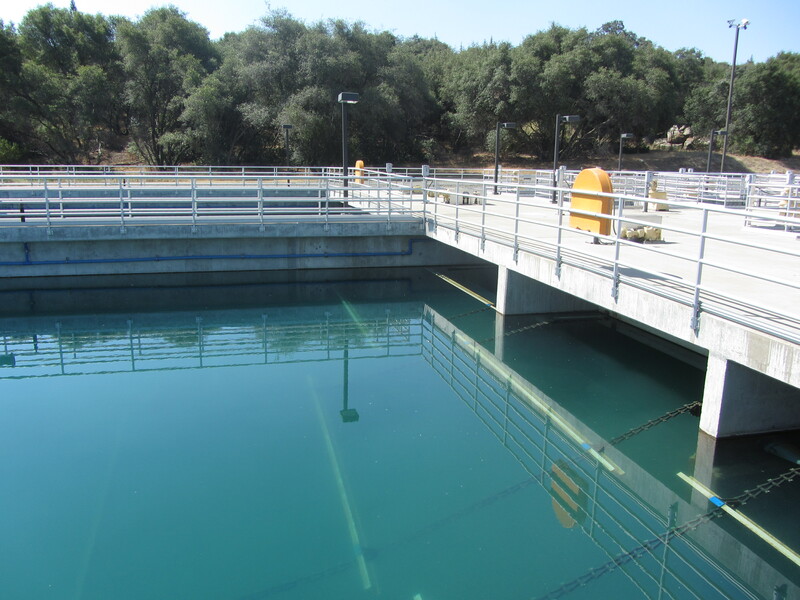 In addition to replacing the DYNAC system for the three plants, Roseville DEU implemented the SCADA platform to replace standalone systems at the Dual-Purpose Pumping Station, Dry Creek UV, Pleasant Grove UV, and Hypochlorite at Dry Creek. Roseville’s security plan was then aligned with Department of Homeland Security (DHS), NIST 800‐82, IEC‐62443, and ISA‐ 99 recommendations for defense‐in‐depth. Their final system architecture allows business users unprecedented access to operational history without compromising security. Roseville DEU achieved its desired outcome to improve operational effectiveness, tighten security, and avoid failures common to aging systems. 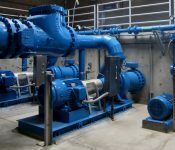 They were also able to realize time and cost savings by automating all operations on a single platform, improve consistency of water quality through centralized monitoring, reduce overtime call-outs and travel time, provide secure data accessibility to business users without compromising operational security, and establish a scalable architecture to accommodate future growth.